The economy is heating up but how does that affect the education market and your business? Bob Stimolo, president and founder of School Market Research Institute has some recent information to share with you. 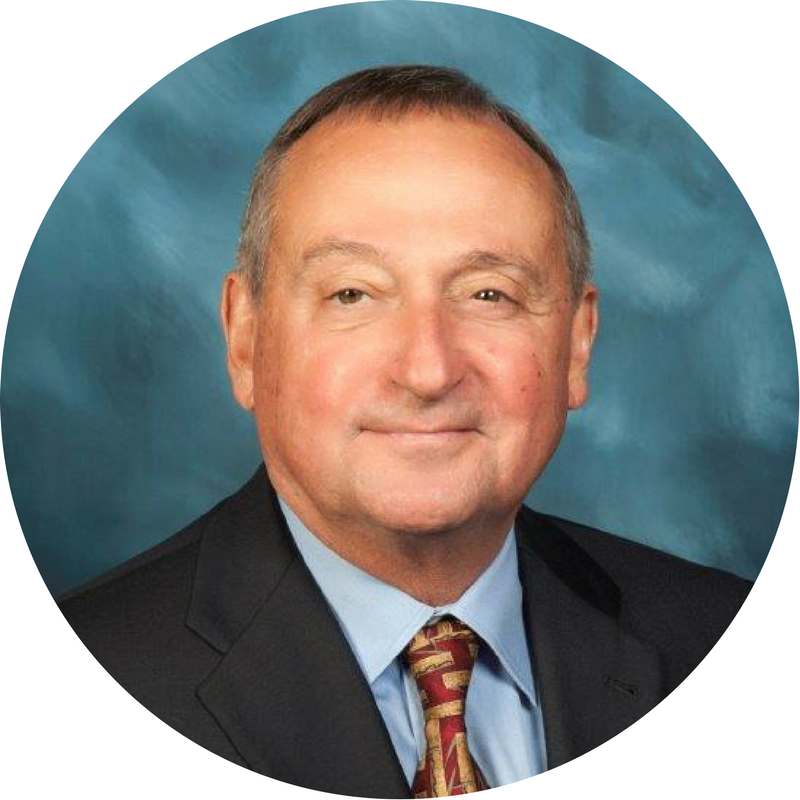 Bob will present results from SMRI’s survey of school marketers for FY 2017 in a webinar especially created for EBMA members coming this May. In addition, he’ll share a surprising comparison of how school marketers and school secretaries rank the effectiveness of various promotion and marketing media. A long time provider of services exclusively to companies that sell into PreK-12 education, Bob will include a rundown of the basic practices needed to assure continued success in this challenging market. Bob Stimolo is president and founder of School Market Research Institute, Inc. (www.SMRIinc.com). He is a veteran in the education market with almost 40 years of experience and has helped plan and execute hundreds of sales and marketing campaigns into the preK-12 market. In 1980 Bob founded School Market Research Institute and began working with numerous education companies helping them to unlock the mysteries of successful school marketing. Bob keeps abreast of all developments in education and education marketing. He incorporates this knowledge along with his vast direct marketing experience in all his webinars and appearances at trade associations and sales meetings. He is the official school market consultant for the Education Market Association (formerly the National School Supply and Equipment Association) and a regular contributor to their publications. Bob holds a B.A. from the University of Connecticut and an M.B.A. from the University of Hartford. SMRI is a full service direct marketing agency serving companies that market products and services to PreK–12 educational institutions. They provide strategic consulting and circulation management services, research, copy and design, list brokerage, and print and mail production services. SMRI conducts an annual survey of school marketers to assess sales growth and identify major issues in the marketplace.